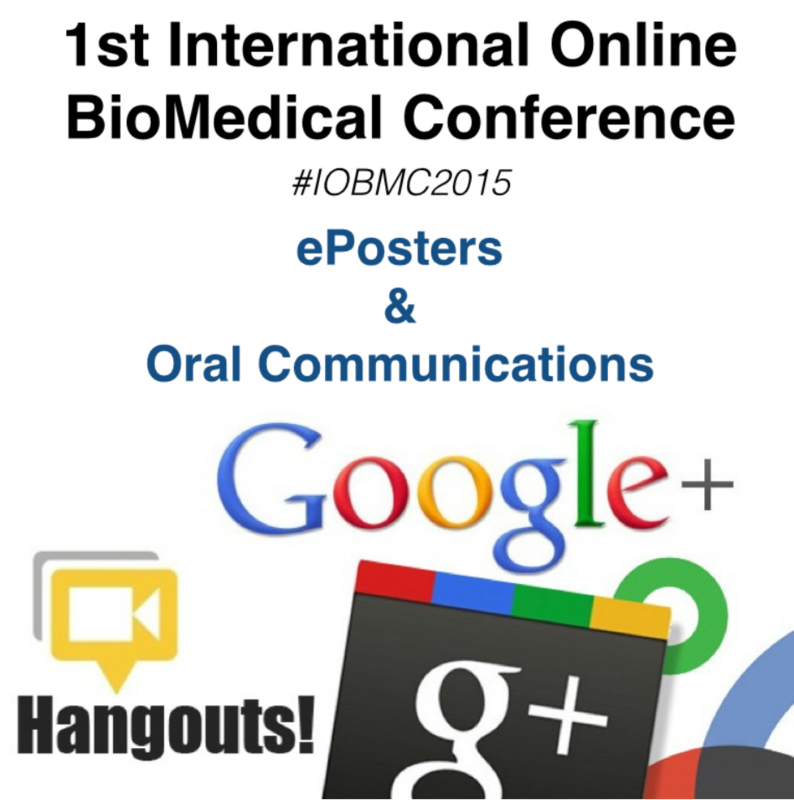 ePosters will be uploaded to the IOMC website in advance. At least one of the authors of the poster will be requested to attend at a scheduled time via Google Hangouts to present the poster and answer the questions of attendees. Live oral communications of about 15 minutes long will be arranged via Google Hangouts followed by 5 minutes of discussion with the moderator and attendees.